The Ferndale band which plays Spring Lake’s Seven Steps Up Saturday showed off its harmonies for Local Spins on WYCE, which also debuted tracks by McWeakerton, The Ryne Experience, Blueflowers and more. Escaping Pavement has taken to living out its band name literally by exploring the great outdoors and visiting parks while on tour across the country. The Americana, bluegrass and indie-folk group from Ferndale, Mich., even released a four-song EP, “Wilderness Cathedrals,” in tribute to America’s National Parks last year. 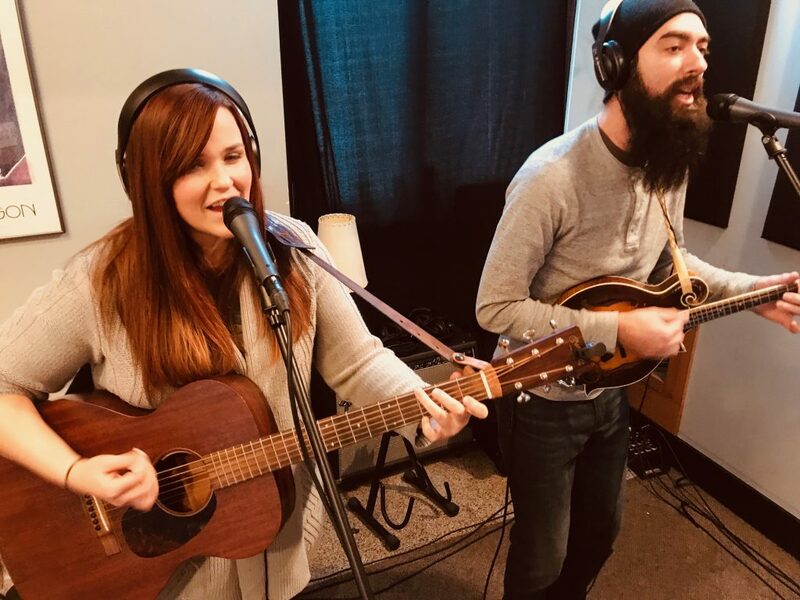 The duo took to the road again Friday, traveling across the state to make an appearance in Grand Rapids for the latest edition of Local Spins on WYCE, performing the songs “White Pines” and “Fuel the Fire” as a preview to their concert at 8 p.m. Saturday (Dec. 1) at Seven Steps Up in Spring Lake. Get tickets ($18-$28) and more information online at pindropconcerts.com. Watch Burns and Markovitz’s in-studio rendition of “White Pines” – which pays homage to their home state – here and listen to the full radio show podcast below. Early on, Burns and Markovitz played in a four-piece band that leaned toward Southern rock, but eventually pared back to a duo and an Americana-hued sound. 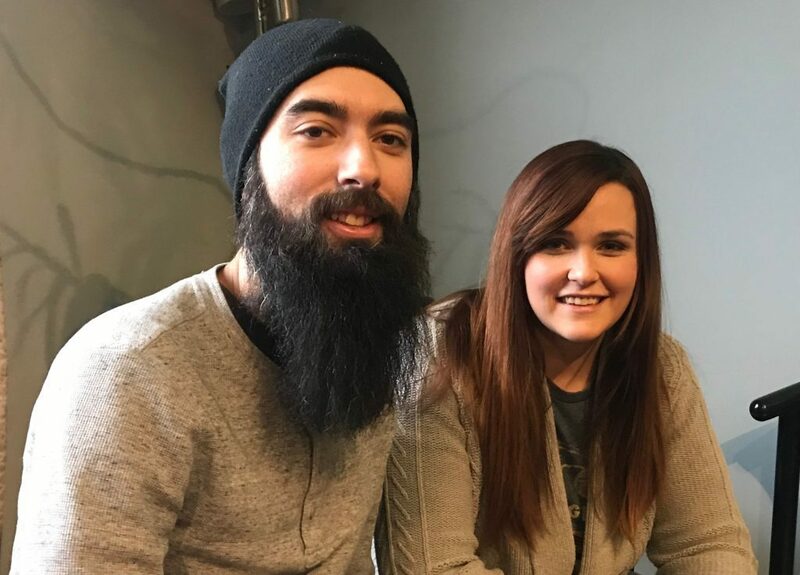 Their new EP set for release in March 2019, they said, shifts even more toward a bluegrass vibe. The Nov. 30 edition of Local Spins on WYCE also boasted the debut of new music by McWeakerton, The Ryne Experience, Lexi Schaub, Blueflowers and Jeremy Hoekstra, as well as tracks from Barbarossa Brothers (this week’s musicians’ pick), Peat in the Creel and Jim Shaneberger Band.